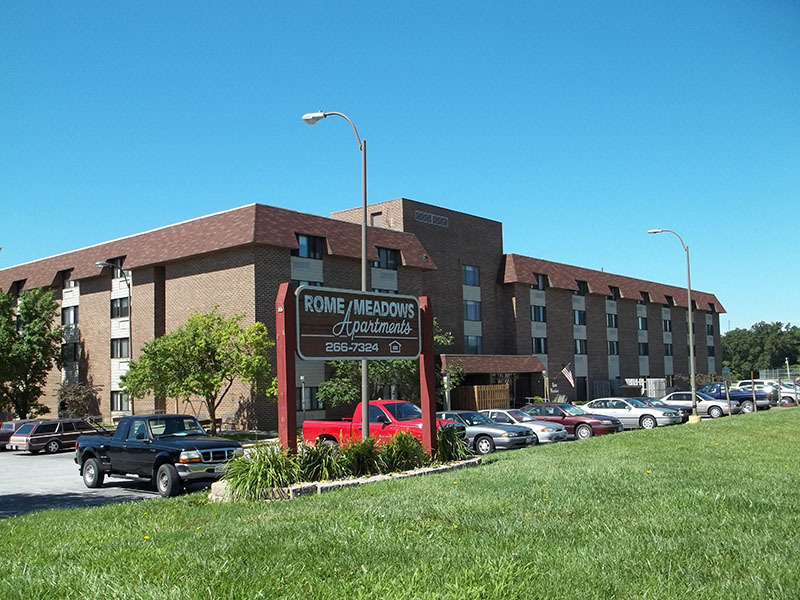 Rome Meadows has 95 rental apartments for seniors and disabled individuals. Includes water, sewer & garbage pick up. Range, refrigerator, carpeting, A/C, window treatments. Grocery store inside building and close to other shopping.